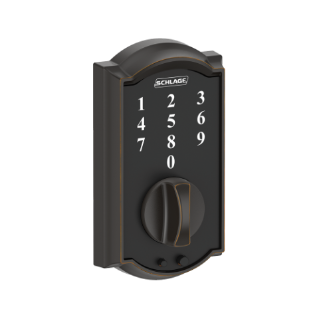 Buying, Selling, or Updating your Home. 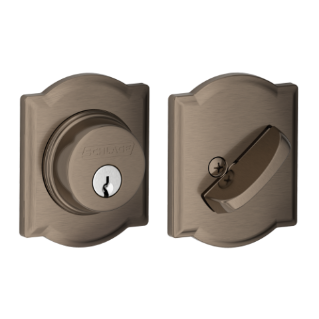 We can help you with your door hardware needs. 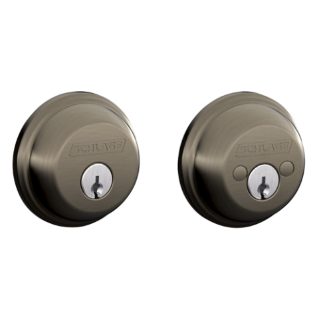 Heavy, premium metal construction and an anti-pick shield make Schlage deadbolt locks strong, and our patented Snap & Stay™ Technology makes them easy to install. 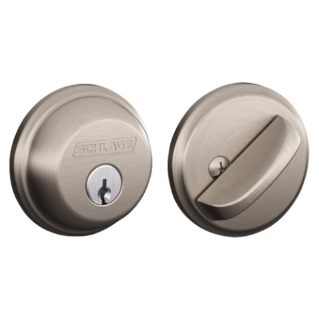 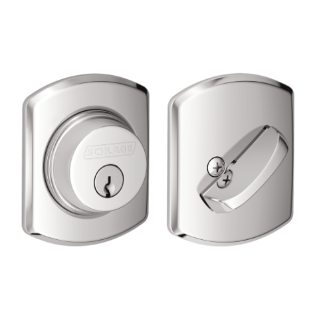 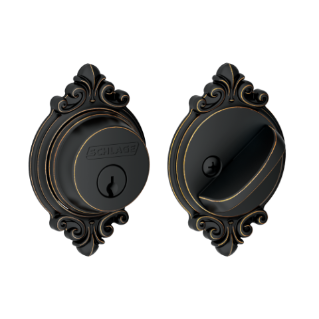 Browse the selection of secure deadbolts, available in a variety of styles and finishes, to find the right lock.